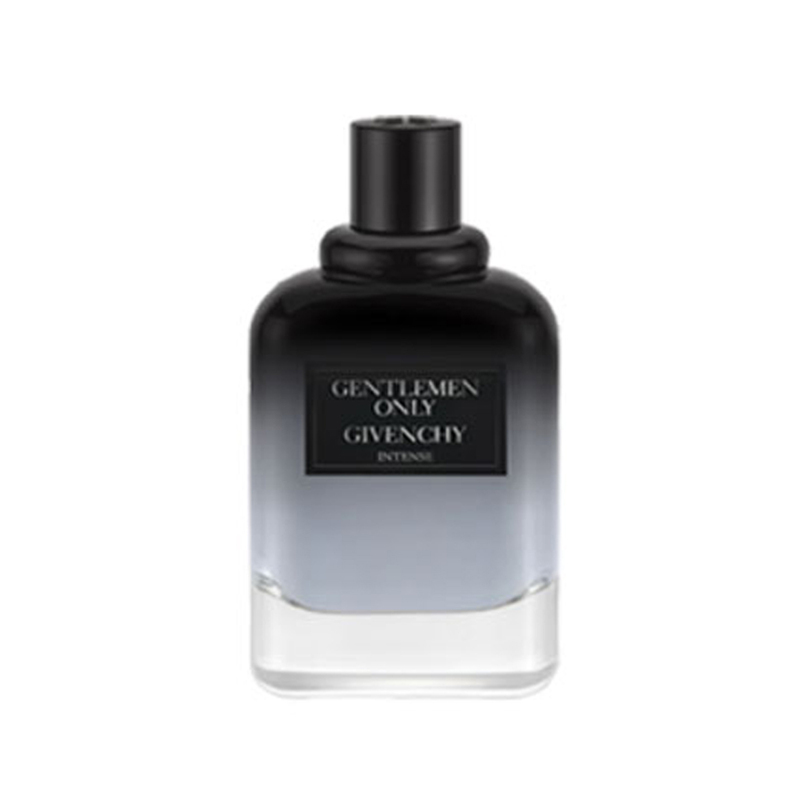 The house of GIVENCHY was founded in 1952 by designer Hubert de Givenchy. 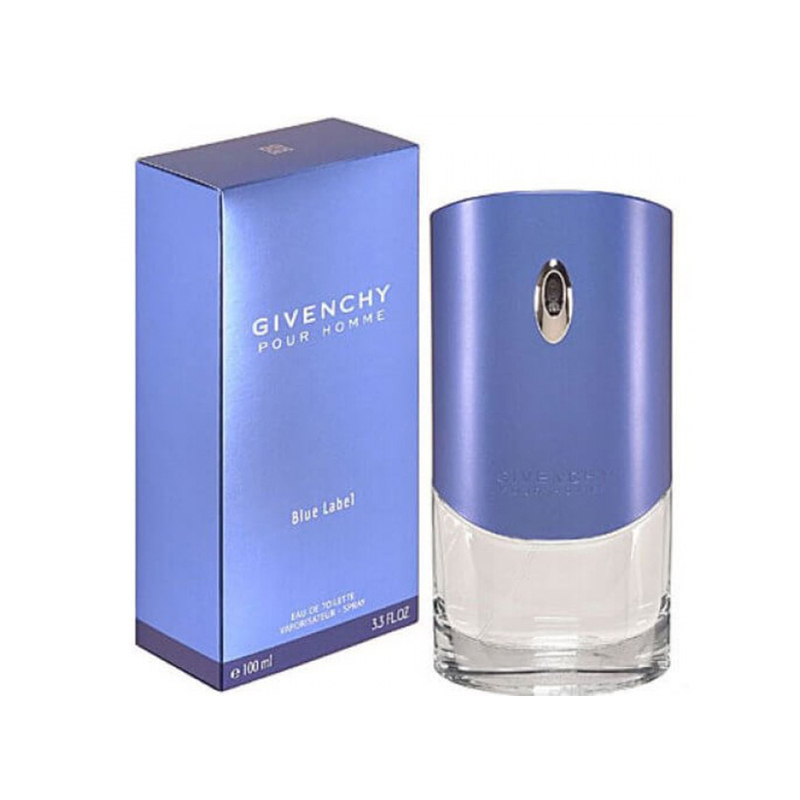 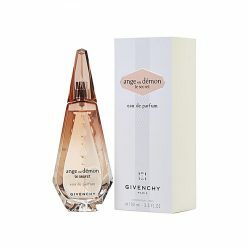 Following his retirement in 1995, GIVENCHY was succeeded by several acclaimed young designers namely: John Galliano (January 1996), Alexander McQueen (October 1996), Julien MacDonald (March 2001) and Riccardo Tisci (March 2005). 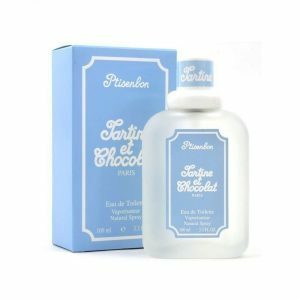 100ml Ptisenbon by Tartine et Chocolat is a Floral Green fragrance for women. 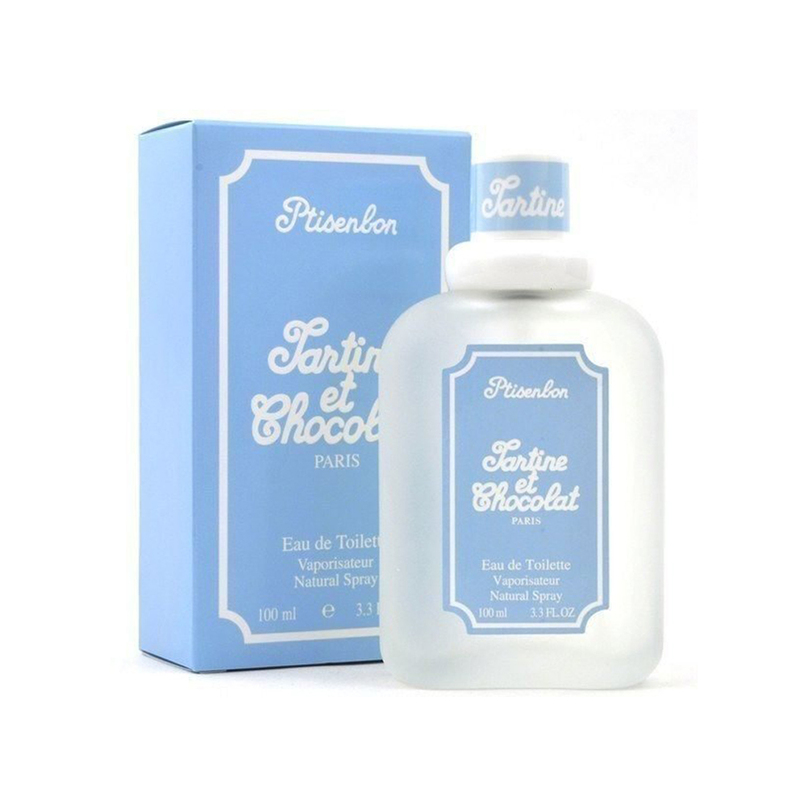 Ptisenbon was launched in 1988. 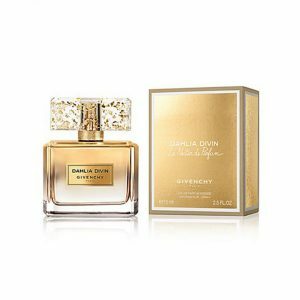 Top notes are orange, galbanum and lemon; middle notes are honeysuckle, jasmine and lily-of-the-valley; base notes are amber, musk, oakmoss and brazilian rosewood. 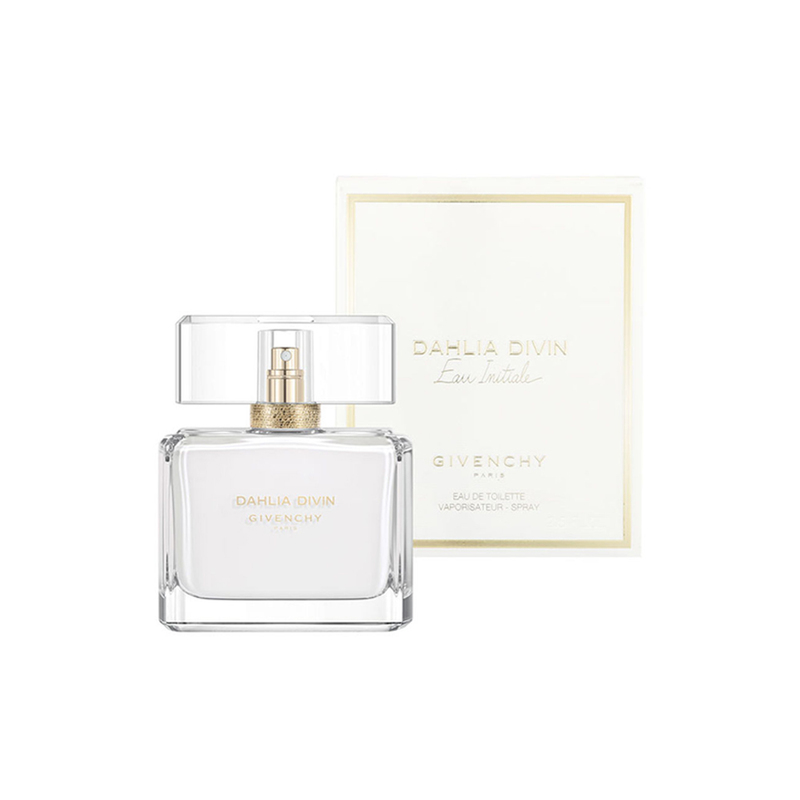 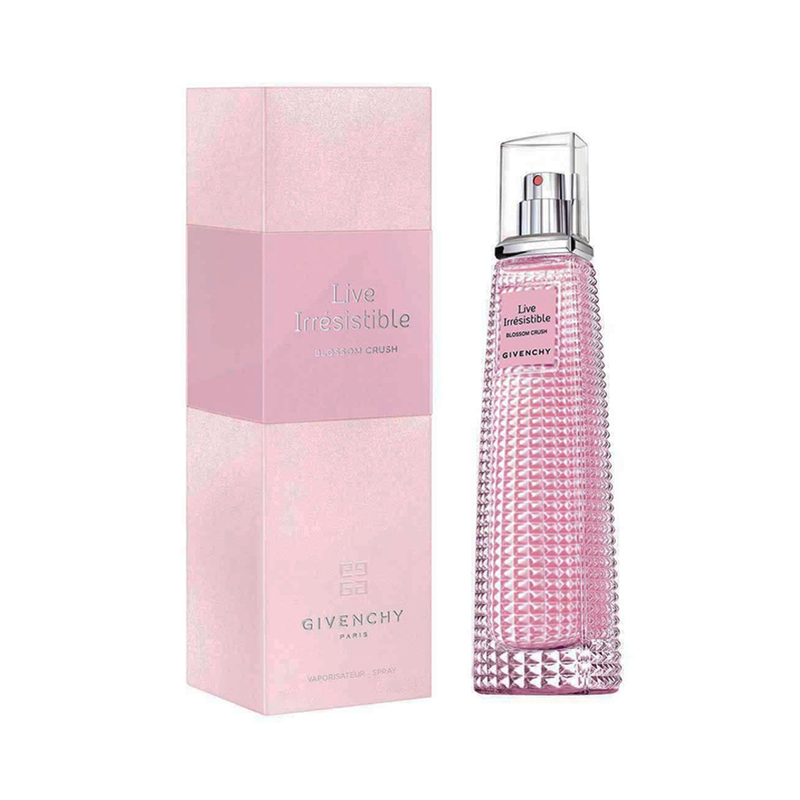 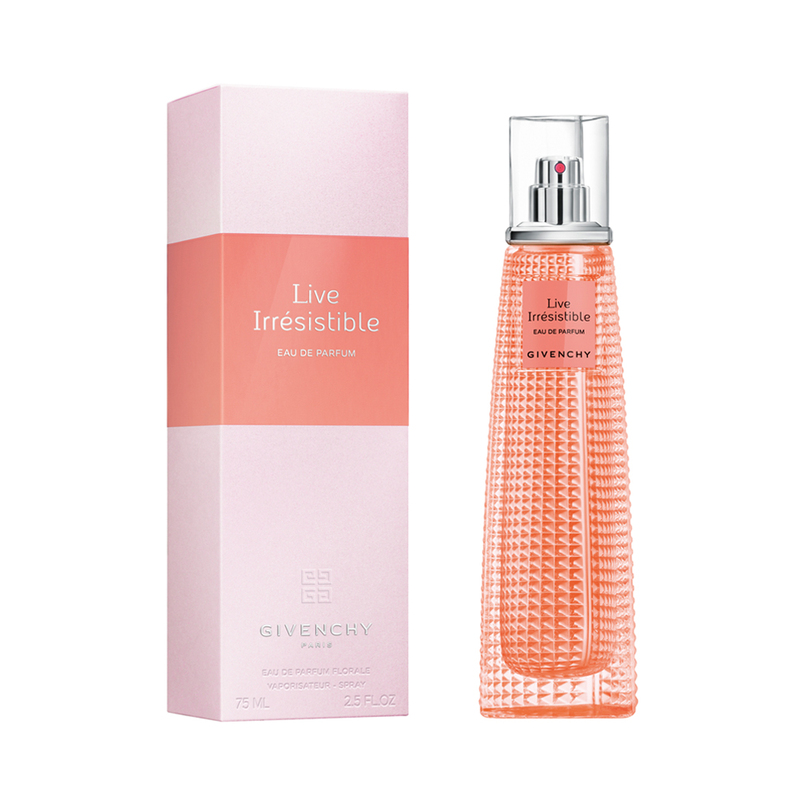 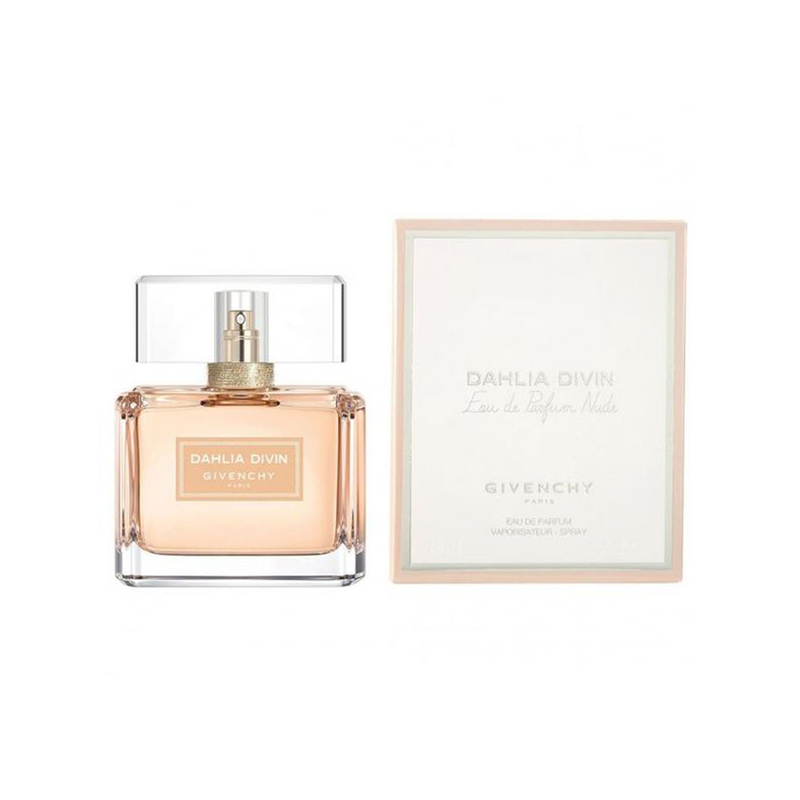 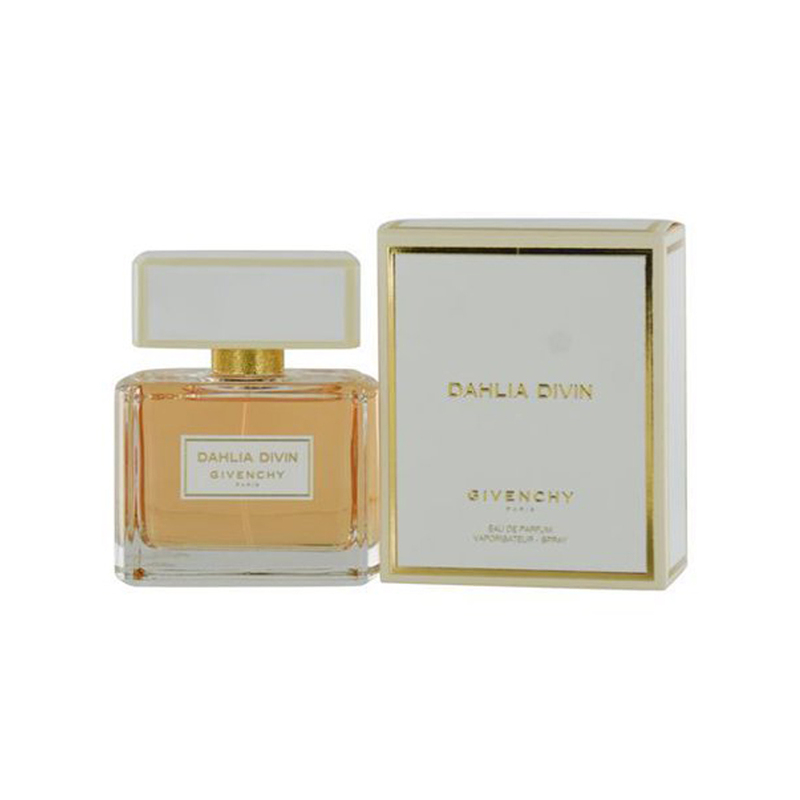 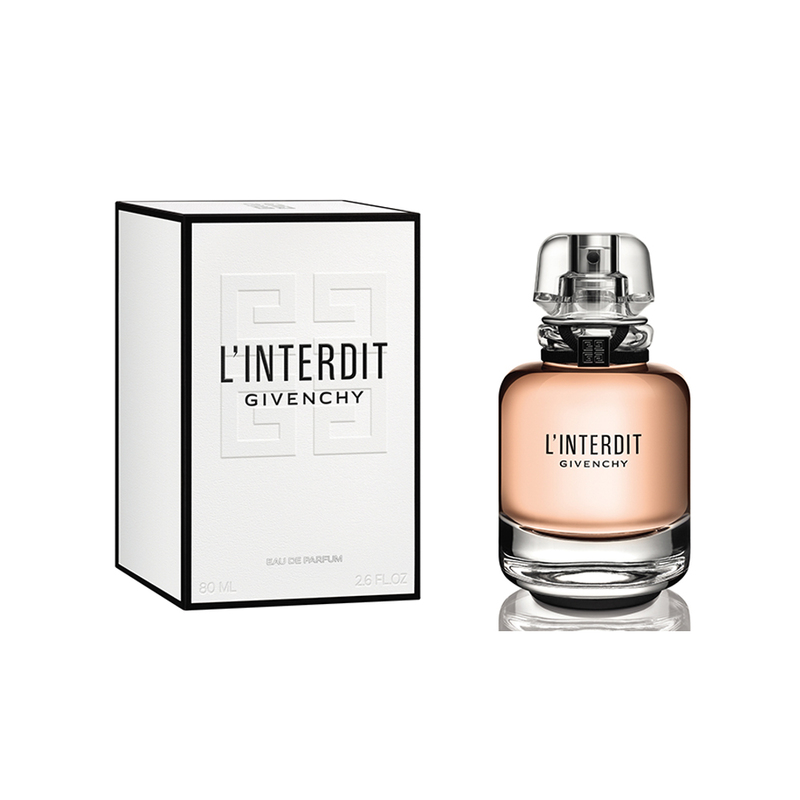 75ml A dazzling Nectar de Parfum that leaves every woman feeling divine. 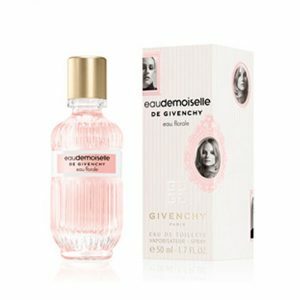 Floral Gourmand Precious fragrance. 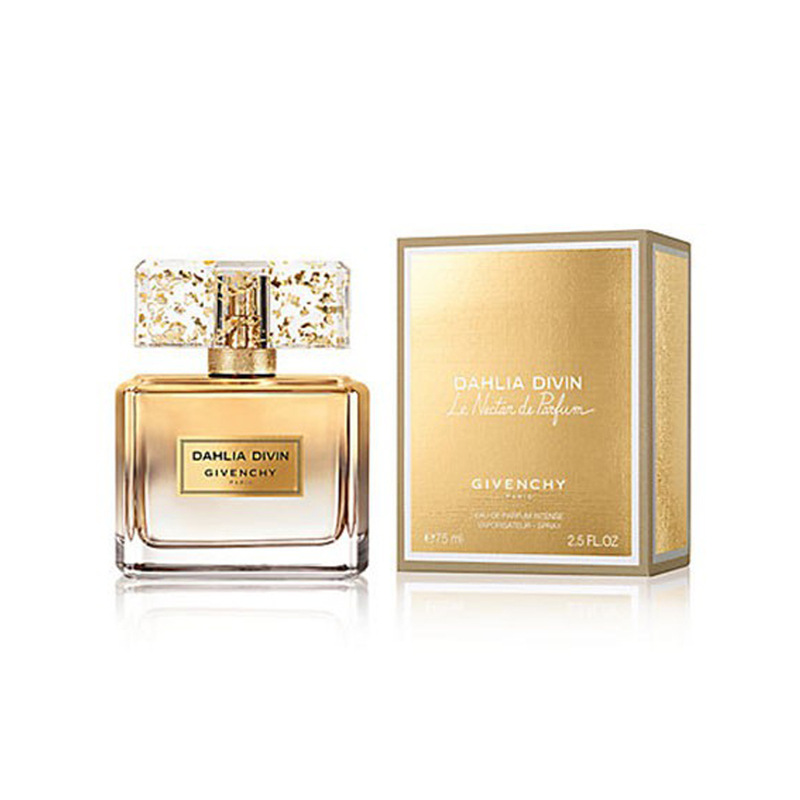 The ultimate golden flower, Mimosa offers up its unique signature to this new fragrance. 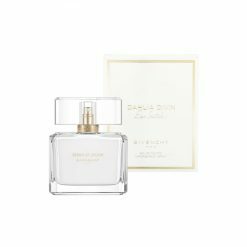 Middle notes of Sambac Jasmine, which has been present in Dahlia Divin since the launch of the first Eau de Parfum, blend with an incredibly voluptous Rose. 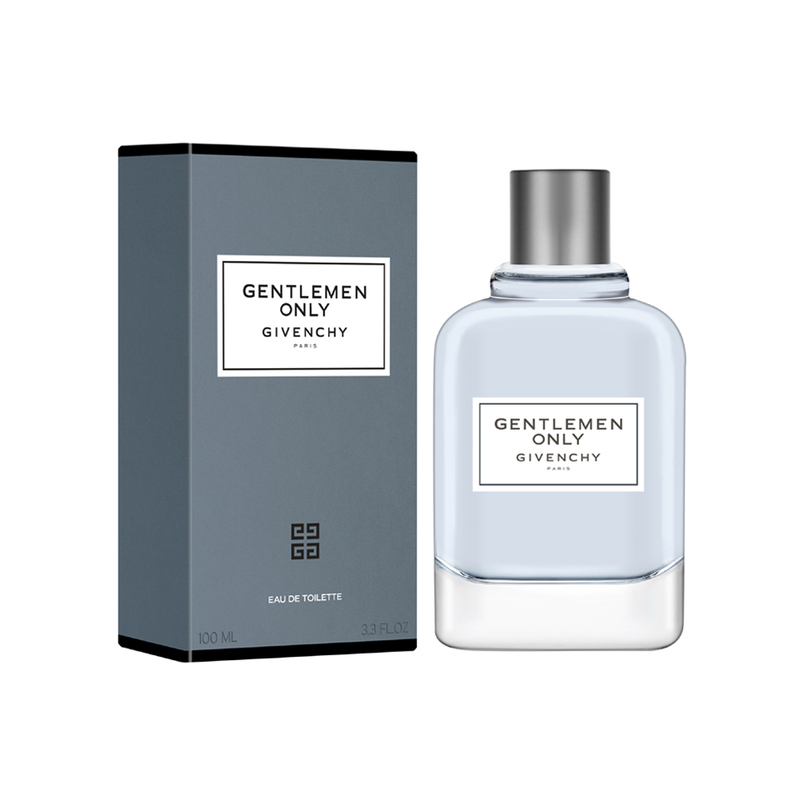 This dazzling floral accord is underscored by almost creamy notes of Sandalwood, as well as the gourmand accents of touches of Tonka Bean and Vanilla Musk; the promise of an even more bewitching scent trail. 100ml This refreshing and carefree composition begins with fruity and fresh juices of pear and pink grapefruit. 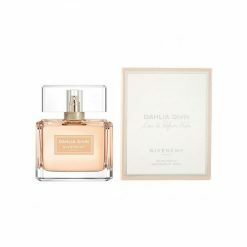 The core of the perfume captures aromas of wild rose and watery jasmine, wrapped in the base of blonde woods and musk.